As part of the announcement, the facility will immediately be re-named LA Kings Ice at Pickwick Gardens with exterior and interior re-branding décor set to begin in June when the facility will temporarily shut-down. ASEC at that time will help lead a three-phase alteration-and-improvement project – at a cost of approximately one million dollars – that will benefit the community including everyone who visits the new-look facility. 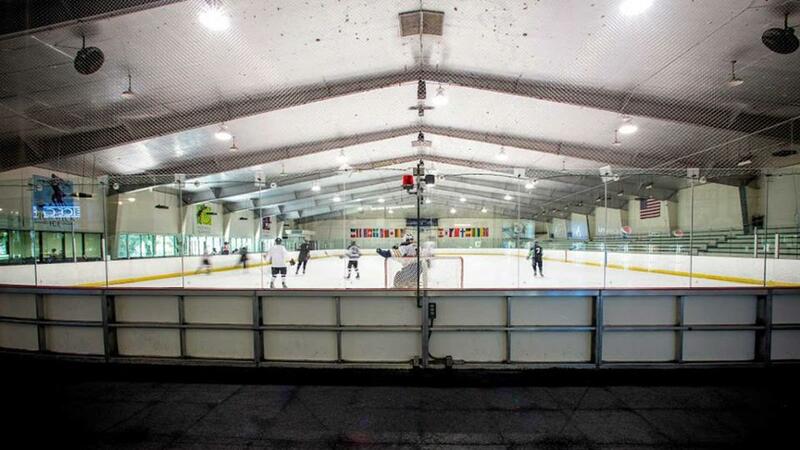 Pickwick Ice has been home to the Los Angeles Figure Skating Club, The California Golden Bears youth hockey club and countless skating enthusiasts for decades. In addition to Pickwick Ice, the campus has a 24 lane state of the art bowling center, six full service conference and banquet rooms, and a two-and-one-half acre garden for guests to enjoy. Pickwick Gardens has been a thriving recreational and food service business for more than 60 years in Burbank. The campus rests in the east end of the San Fernando Valley and is centrally located to the San Fernando and San Gabriel valleys and to Downtown Los Angeles. The property sits surrounded by media giants including The Walt Disney Company, Warner Brothers Studios, Dreamworks Studios and Universal. 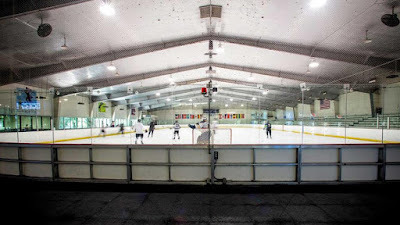 The initial changes to the facility will include: Removal and replacement of cold floor pipes; chiller re-build and upgrades; removal of heaved concrete and ice rink floor (to NHL acceptable tolerances); repair and renovate the existing sub-floor heat system; install cold floor center feed headers and pipes; upgrade board system and tempered glass; interior painting with LA Kings branding and graphics; and install new exterior signage with LA Kings branding. Founded in 2006, ASEC is the largest owner/operator of ice skating and indoor sports facilities in the United States. ASEC owns and/or operates 21 facilities in New York, North Carolina, Texas, Arizona, and California, including the Toyota Sports Center in Los Angeles, which is home to the LA Kings, the Los Angeles Lakers’ state-of-the-art practice facility in El Segundo, CA, and the LA Galaxy Soccer Center in Torrance, CA. The Los Angeles Kings are one of 31 current franchises in the National Hockey League. The club began play in 1967 and in 2016 celebrated the franchise’s 50th Anniversary. More than 650 men have played for the Kings, which has called STAPLES Center home since 1999, including Hall of Famers such as Luc Robitaille, Wayne Gretzky, Rogie Vachon, Marcel Dionne and Rob Blake. The team has won two Stanley Cups – in 2012 and 2014 – and advanced to the Stanley Cup Final in 1993. For all team information visit LAKings.com and call 1-888-KINGS-LA.